Virginia Reader’s Choice is a program sponsored by VSRA in partnership with the Virginia Association of School Librarians, the Virginia Library Association and the Library of Virginia Youth Services. It is anticipated that school officials will review the books carefully for content that is appropriate to their schools, their readers and families. Students are not required to read all the books on any of the lists. Some Virginia Reader's Choice titles may contain controversial themes, mature content, and/or profanity. Some teachers specifically request these titles because they know their students are wrestling with these topics, while others choose not to incorporate these materials. Please review each title carefully before selecting it. A suburban coyote treks under moonlit skies on a quest to feed her family. When Hee Jun’s family moves from Korea to West Virginia, he struggles to adjust to his new home. 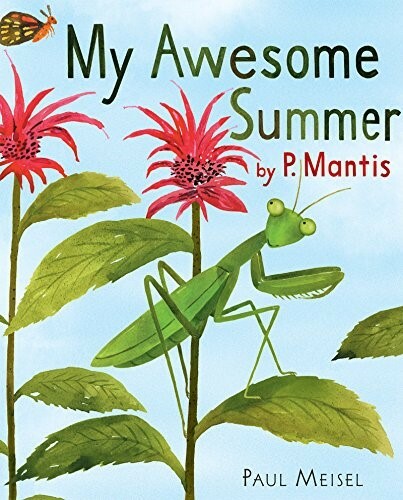 The hilarious–and scientifically accurate–tale of a praying mantis’s eventful summer. Pete the badger learns that being tidy isn’t always the best thing. A howling wolf, a stalking tiger, a playful panda, a dancing bird – pairing the stunning photography of National Geographic photographer Joel Sartore with the delicate poetry of Newbery award-winning author Kwame Alexander, this lush picture book celebrates the beauty, diversity, and fragility of the animal world. On her way to Grandma's house, Little Red Riding Hood meets a wolf. Now, that might scare some little girls--but not this little girl! 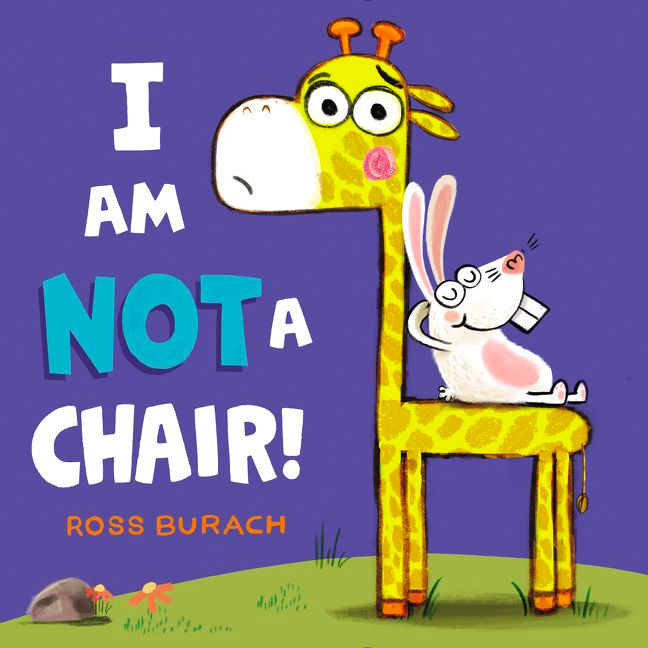 Grab the best seat in the house with this funny, touching picture book about a giraffe who keeps being mistaken for a chair! Have you ever thought: I have so many problems and nobody even cares? 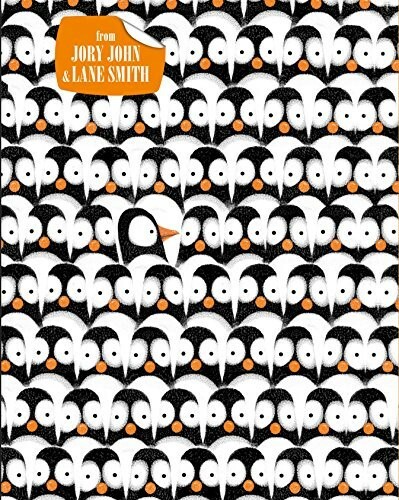 Well, penguins have problems too! 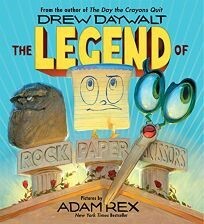 In the Kingdom of Backyard, there lived a warrior named Rock. Meanwhile in the Empire of Mom's Home Office, there was a second great warrior Paper. In the Kitchen Realm, in the tiny village of Junk Drawer, lived a third warrior Scissors. Like her classmates, builder Iggy and Inventor Rosie, scientist Ada has a boundless imagination and has always been hopelessly curious.